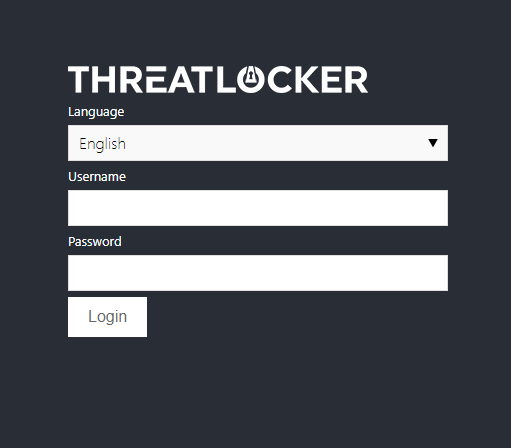 ThreatLocker® puts your business ahead in the fight against malware and exploits by combining Application Whitelisting and RingFencing together into our Application Control. ThreatLocker® enables your business to control not just the Applications, but also the Storage. The solution is fast to deploy and has a low total cost of ownership solution.